DOLBY ATMOS is said to be the next generation surround sound technology. During the year 2012, Dolby Laboratories had first announced this DOLBY ATMOS in April 2012, and they released the technology in June 2012. 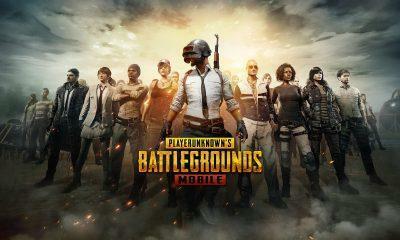 After this system got introduced, it then got introduced in the cinemas, and slowly it is too got included in the Smartphones as well as on other Android devices. When it comes to the Dolby Surround system, 64 speakers have placed in various directions to create the 3D surround sound effect. How to Install DOLBY ATMOS APK without rooting an Android phone? Currently, it has been seen that there are only some android devices and it come with the preinstalled Dolby Atmos. When it comes to the DOLBY ATMOS APK installation on the android devices, then the main thing that you will see is there is no need for rooting of the device. But if you have got a rooted smartphone, then you can install Dolby Atmos on Android by only flashing a Dolby Atmos zip file, and if you have got the non-rooted Android device, then you can install this by going for Dolby Apk. 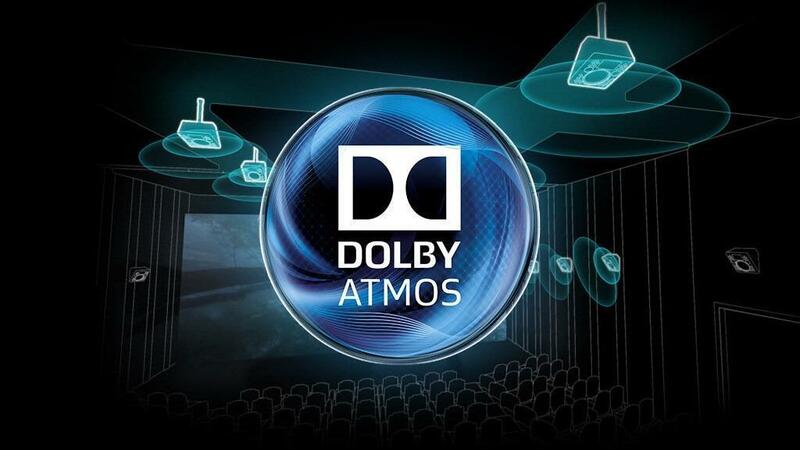 Before going for the installation process for the Dolby Atmos, you need to check some important requirements, as without them it is not possible. 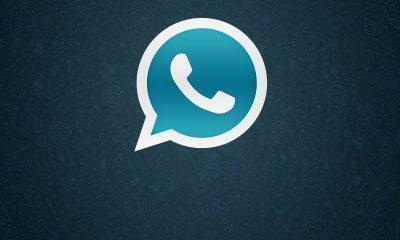 The first thing you need to know is that you need to have an Android Phone. You need to have the Google Play Music App because it will not work on other music players like Spotify Premium. Then you need to download DOLBY ATMOS APK. If you are having problems installing Dolby on Android Oreo then try to download this Dolby Digital 1.6 App. Here are the steps that you need to follow to install DOLBY ATMOS APK on Android Phone without any kind of root. The very first thing that you need to do is to download the DOLBY ATMOS Apk on the device. After the download, you need to make sure that you have enabled the installation from unknown sources from settings. After that install, the Apk file and you need to reboot the Android phone. After that, don’t open the Dolby app as you need to install the Google Play Music app from the Google Play store. You need to note that this DOLBY ATMOS app only works on the Google Play Music app and not on any other app. After you have installed this, you need to disable the default equalizer that is present on the Android phone. This is important as if you not disable; then an unfortunate error will flash on the screen when you try to play it in DOLBY ATMOS system. You can able to disable that in settings or can find that in Google Play Music. After that, open Google Play Music app and then try to click on three horizontal lines which are present on the upper left corner. After that, you need to click on the settings in the play music navigation and then scroll down in that. After that go to the equalizer and then open the DOLBY ATMOS from and then play the music of your choice. Then you can enjoy the sound of DOLBY ATMOS. These are the steps that you need to follow when you are going to install DOLBY ATMOS APK in your Android device.